Why did we make the Kami Heroes Community? 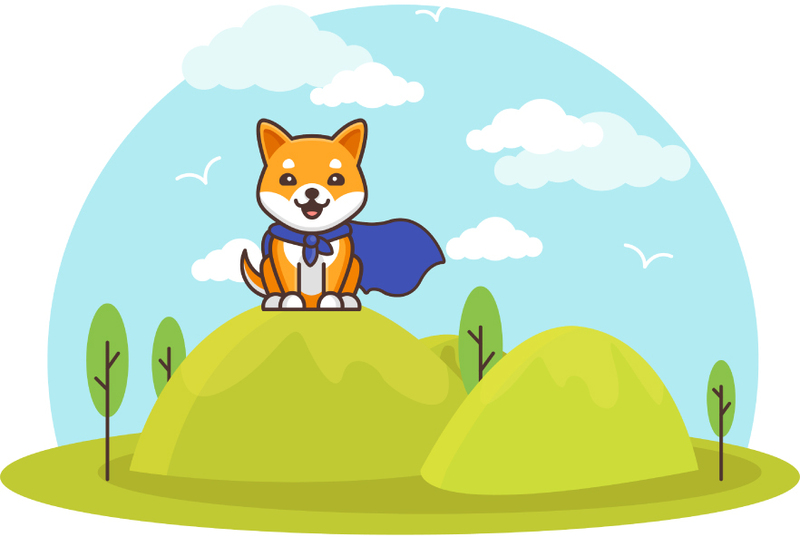 At Kami, we are lucky to work closely with everyday heroes who not only enjoy using Kami but also help others enjoy using Kami to its fullest extent. We’ve been overwhelmed these past five years by all the love and support you have given us, and we are just getting started. We are launching Kami Heroes to create a network of teachers who are using Kami to change how they teach. We want to be able to connect these heroes to each other and to other teachers so we can all support each other in making Kami the best it can be. 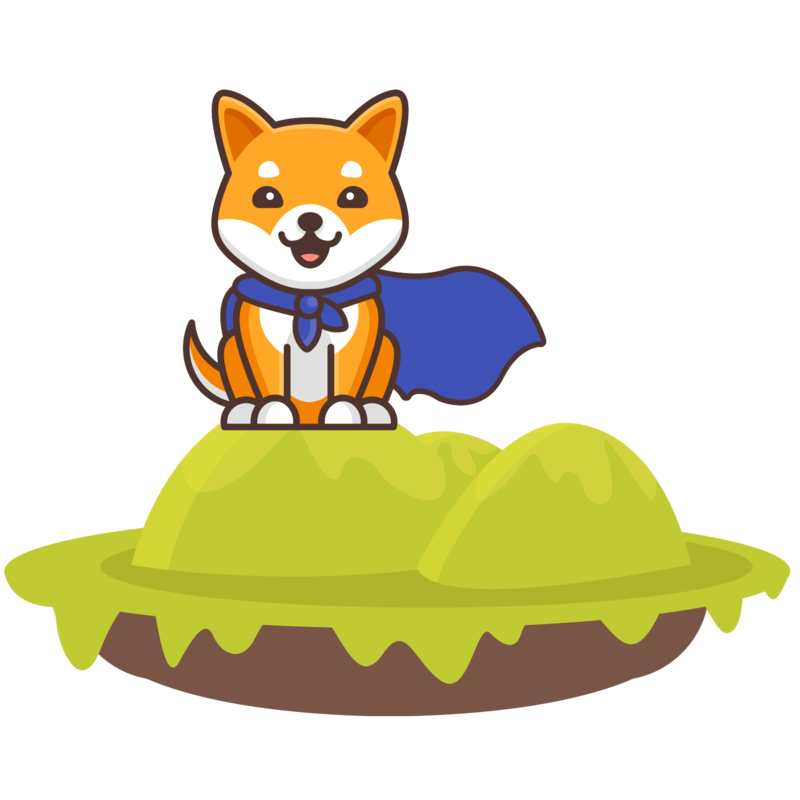 Who are the Kami Heroes? Kami Heroes comprise a group of our well-versed Kami users who are currently out there spreading the good word of Kami. 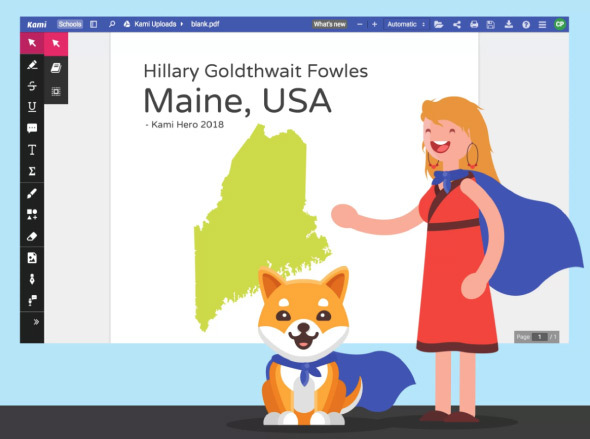 Kami Heroes are everyday heroes, whether they are Technology Specialists, Professional Development Specialists, or innovative classroom teachers. These are the people out there on the ground teaching others how to use Kami and promoting our brand. Teachers are everyday heroes, and Kami Heroes are everyday people who work together to learn and innovate. 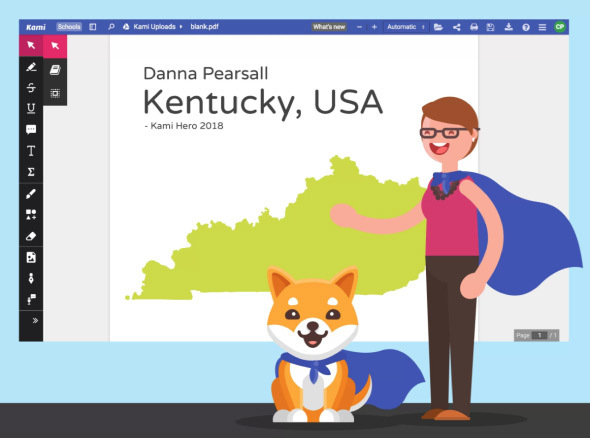 Kami Superheroes is a group of specially selected, talented instructors who use their voice to share their vast experience in using EdTech tools to maximize students' learning. With our Superheroes, along with the Kami Heroes programme, our goal is to introduce a group of trusted, certified trainers and speakers who can provide authentic and creative ways for educators to implement Kami in their classrooms. Are you sharing Kami with your peers? 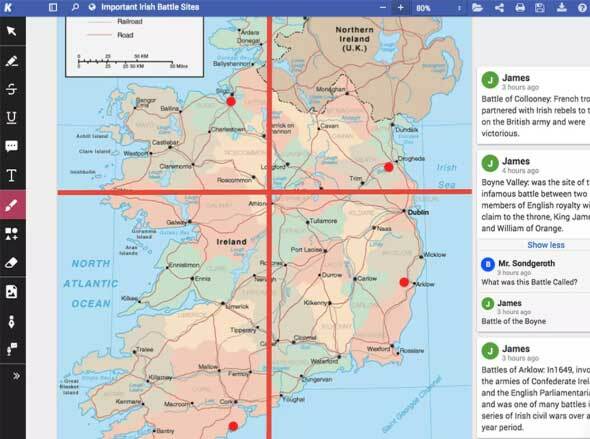 If you’ve been sharing Kami with your students, colleagues, or attendees at sessions, we would love to help make sharing Kami more fun! Fill out our Sponsorship Application form below, and you will hear from us soon.